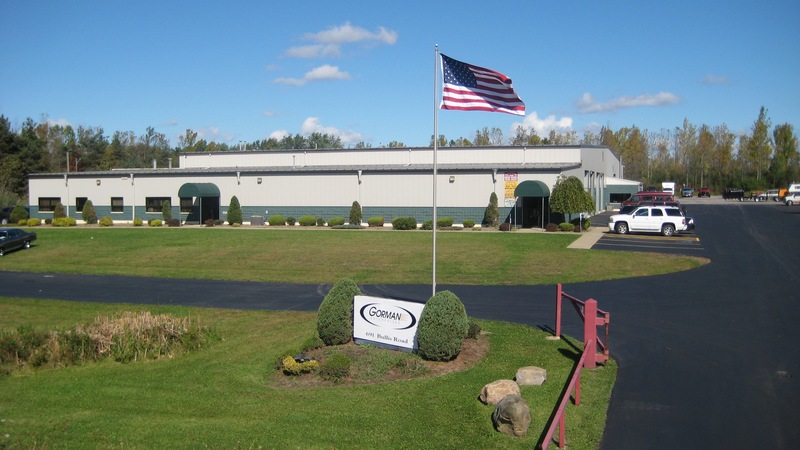 Located at 691 Bullis Road in Elma, NY 14059, a quarter mile off of Transit Road near Route-400, the Gorman Enterprises facility is more than capable of handling your biggest and most complex specialty vehicle projects and services. First opened in 1995, this state-of-the-art 46,000 square foot facility was built in 4 stages to ensure quality and precision during the process. Capable of handling virtually any service needed for any of our divisions, we can also take on custom specialty vehicle projects with objection to the size or intricacy required. 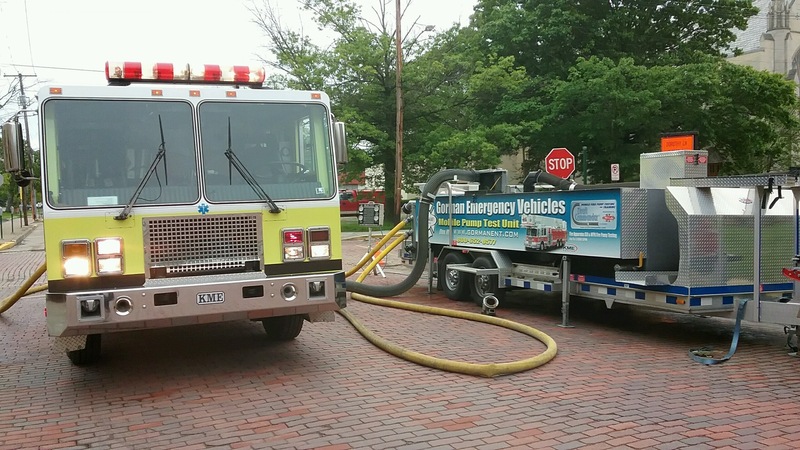 Along with being able to serve our customers in our fully capable facility, we also have a NFPA certified mobile pump test trailer and three road service vehicles. This allows us to bring our knowledge and expertise directly to your department for convenience and efficiency.